I am thrilled to announce my 1st International Tour under my own name. This tour will be in one of my favorite places in the world….. Japan. I shall call this tour the “Drums Around The World Tour”. Joining me is Pianist Taber Gable and Bassist Joshua Crumbly. Grateful for this opportunity to share and spread my musical voice across the world. Canopus Drums, Evans Drumheads, Promark drumsticks, Sunhouse Percussion. Jonathan Barber makes his Third appearance in Japan October 7th-16th with Pianist Miki Hayama and Bassist Mimi Jones. Jonathan Barber – Artist Page (drums), Godwin Louis (alto saxophone), Andrew Renfroe (guitar), Taber Gable (piano) & Matt Dwonszyk (bass). Sets at 7, 9 & 10:30 pm. The Camille Thurman Quartet follow round midnight. 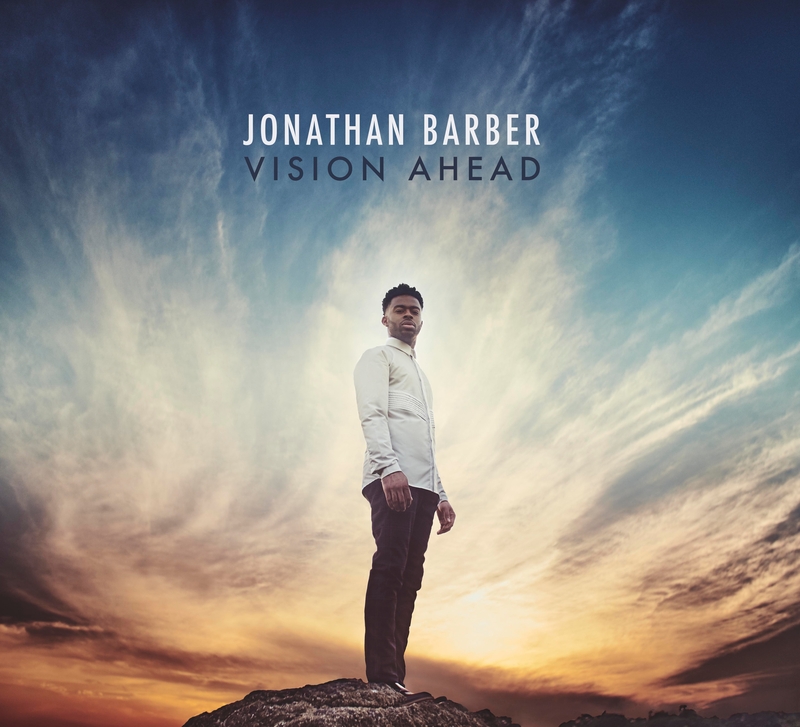 Drumming sensation Jonathan Barber leads an electrifying quintet of fellow stars in the making. A native of Hartford, Barber became a member of the Artists Collective there founded by Jackie and Dollie McLean where he studied with Rene Mclean before continuing his education at the Jackie McLean Institute of Jazz at the University of Hartford. Since moving to New York, he has traveled and toured nationally and internationality performing with Jimmy Greene, Erykah Badu, Wallace Roney, The Real Jeremy Pelt Fan Page, Kenny Barron, John Patitucci, Kurt Elling, Terrace Martin, Charnett Moffett, Stanley Jordan, Harold Mabern, Steve Davis, Larry Willis, Abraham Burton and many more. Currently, Barber continues to tour while also stepping out as a bandleader as he does with this exciting band. “D’Addario products are top of the line. Promark drumsticks has a wide variety in comfortability, durability and sensibility on getting many textures out of the drums and cymbals. Calling forth all instrumentalist, vocalist and music lovers to Dizzy’s Club Coca-Cola. Every THURSDAY and SATURDAY night in the month of April I will be hosting a jam session after the Late Night Session band. Throughout this month Dizzy’s has lined up great bandleaders such as Gabe Schinder, Evan Sherman, Camille Thurman, and yours truly Jonathan Barber. The Late Night Session starts at 11:15pm following the jam session. April 7th, 9th, 14th, 16th, 21st, 23rd, 28th, 30th.